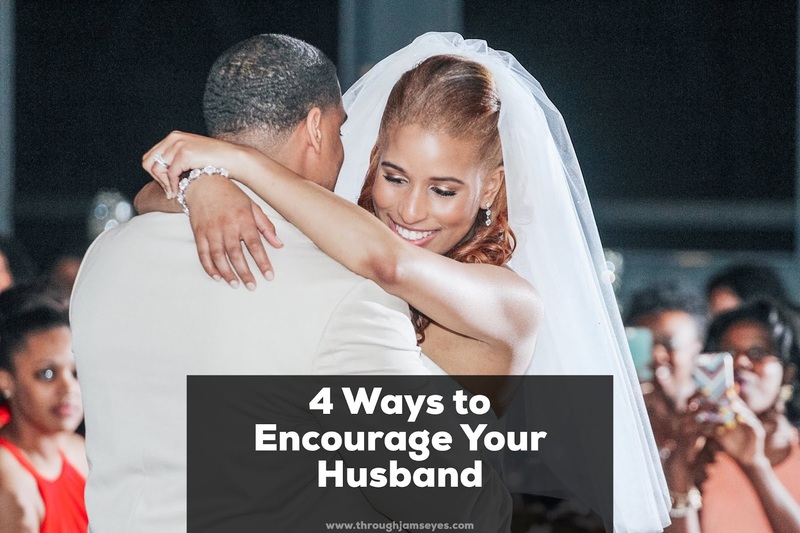 In a marriage, not only is it super important to have a friendship with your spouse, but you also have to continuously encourage each other and be each other's biggest cheerleader. My husband supports everything I do and every big crazy idea I have, he's always on board. He's my personal hubbographer for this blog and anytime I am feeling discouraged, he's always encouraging me to keep going. Support should go both ways. I make it my mission to encourage and support my husband as much as I can. I KNOW how important it is to anyone to feel supported and valued. It's always easy to think about the ways we as women want to feel supported and encouraged, but we have to make sure we are reciprocating it to our men. Falling in love is easy. SO easy to do. Staying in love takes work, sacrifice, and selflessness. We can't just go through the motions of marriage each day and expect it to thrive. We as women can get caught up sometimes in all the things we want; buy me flowers, tell me I'm beautiful, open the car door for me, do romantic sweet nothings. It's okay to want those things, but in the midst of wanting those things, we have to also put loving and encouraging our husbands into practice as well. A little bit goes a long way ladies! Tell him he's great and that you love him often! Say THANK YOU and mean it. Look him in the eyes and tell him the things you admire about him and make sure he hears you. Men like to hear these things, too. I pray for my husband more than I pray for myself. This is the most powerful thing you can do for your husband. If you see they are going through a lot, stressed out, give them encouragement by prayer and giving them scriptures that may help them through it. We as women always want to be heard, right? Well, our husbands do too! When they get the urge to share some crazy idea or just details of their day with you, listen closely and give feedback. Show support and let them know you will be there and ride no matter what. This is a big one. If your husband goes out and works all day, they should be able to come home and have peace. The home should be a peaceful place for the both of you because there's already so much chaos in the world. Do NOT nag at your husband as soon as he gets home. It's easy to do.. especially if you've had a rough day. Try to refrain and give them a little time to unwind. 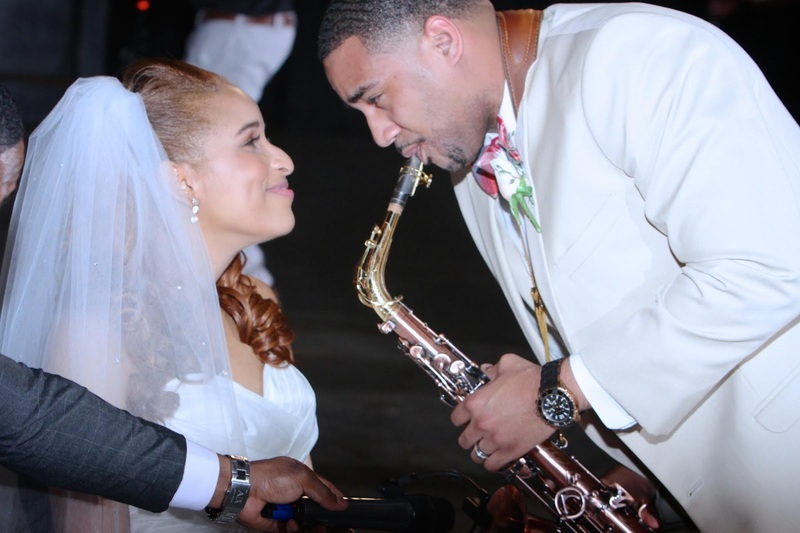 What are some ways you encourage your husband/spouse? I'd love to hear about it in the comments below! Happy anniversary! These are great tips - especially the words of affirmation! Happy Anniversary! Yes, it's always important to to build up your spouse! 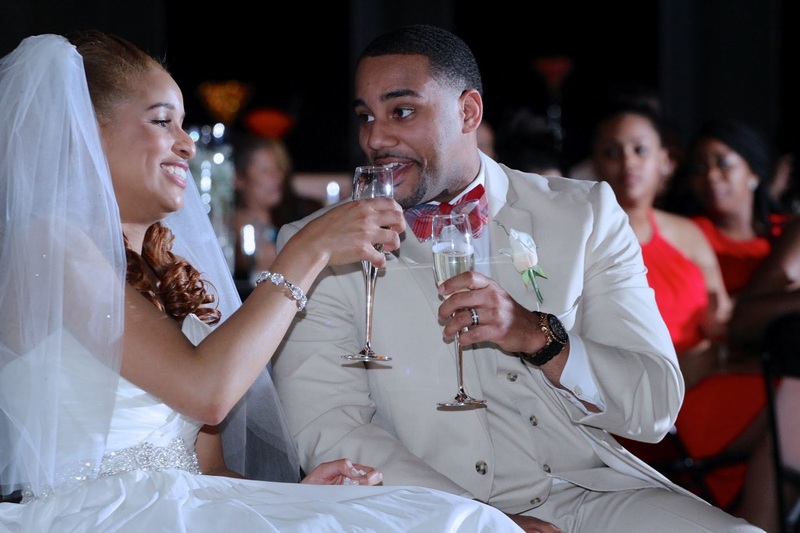 Cheers to many more anniversaries!!! Oh my gosh, this is so sweet! Love all of these thoughtful tips! I do all of these but we also love to learn new things together! AWWW!! Happy Anniversary - what a cute and loving post. 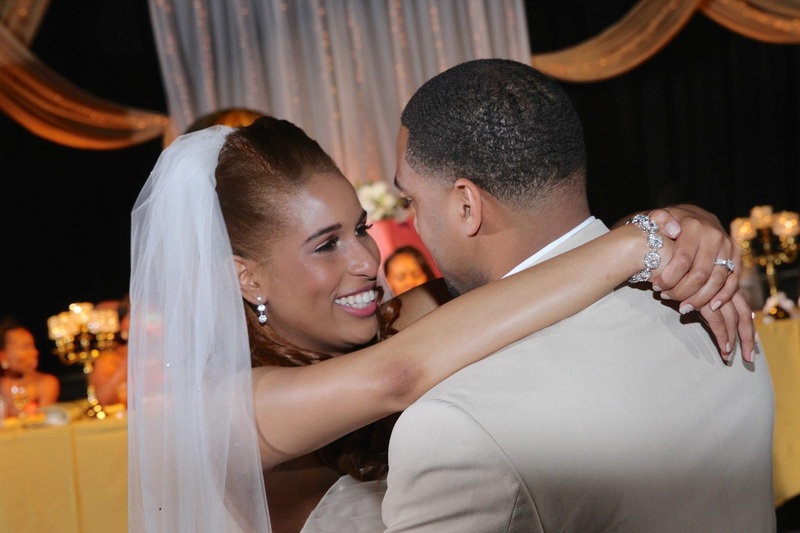 Love seeing your wedding pics you were such a gorgeous bride! Happy Anniversary! Such cute phots of you guys. You looked gorgeous on your wedding day. #3 is a huge one when you're married. Happy anniversary to you and cheers to many more! Happy Anniversary! Learning a lot through your eyes! Happy anniversary! I bet you two are going to celebrate like crazy. I love it! This post made me smile so much. These four things are what I try to do regularly to help with my husband. I also like to keep things FUN as often as I can - even if that means giving him his time to just play video games and hang out with friends. But then we get to have FUN together with chicken wings and basketball games too hehe. Happy Anniversary! Love your tips and couldn't agree more! We really should show our appreciation to our significant other! Love this gal! So incredibly sweet! Happy Anniversary! I think being your true authentic self and knowing he accepts that is encouragement for him to be himself as well. I also feel the home should be peaceful for both of you and tell him what you need in the relationship so that both parties are being cared for. One of the biggest problems in some marriages is thinking our needs must go second to our husbands. Not true and you will be left out if you only worry about his needs. We are equals in this marriage and that must be stressed so that both parties feel appreciated and loved. OK, been married for 20 years and do not know everything by any stretch. Just sharing my feelings on the topic. Also, congrats and hoping for many more years for the two of you! Aw happy anniversary!! This is so sweet! Happy Anniversary babe! Love this post, it is so sweet and these are seriously awesome ways to encourage them! Happy Anniversary! I agree with all four. Especially number 3, sometimes we forget as much as we want to be heard so do they. Happy Anniversary! You are right that people in a healthy relationship will always lift each other up. It's important to remember when it's so easy to be negative. I bet this is super helpful for all the engaged and married couples out there! Happy Anniversary! Happy anniversary and these are great tips!! I definitely do #1 all the time- I am so thankful to have my husband and don't know what I'd do without him... and tell him often! !